Time for a great escape? 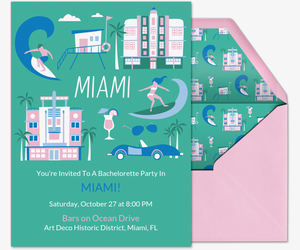 Whether you’re organizing a big family reunion or a casual road trip with a few friends, you can set the tone with one of our free or Premium online invitations. 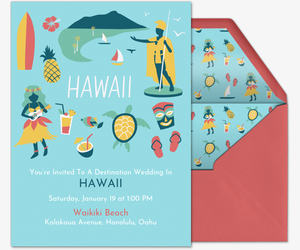 Our Trips and Getaways invitation collection features dozens of handcrafted designs for travel throughout the seasons, from ski trips to beach vacations. 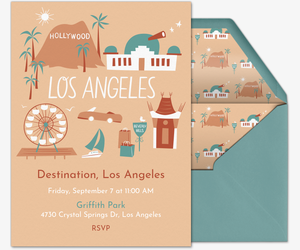 Keep organized (and stress less) with our paperless invitations. You can manage your guest list, track RSVPs, and update event information all in one location. Plus, download our mobile app and socialize with your travel group before, during, and after your trip in your invitation’s private activity feed -- the best place to collect guest photos and store your trip’s memories. Don’t know what to pack? 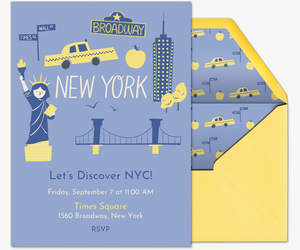 Help your travel-mates out by listing items in your invitation’s custom “What to Bring” list. Still setting an itinerary? Create personal polls for guests to vote on activities and agenda. Or, if your trip is for charity, fundraise through Evite Donations. 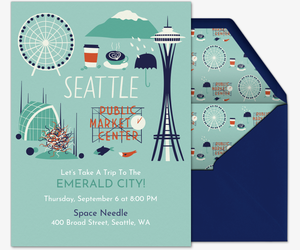 Just select a nonprofit to feature on your invitations and guests can donate directly. If you’re looking to make your trip extra special, choose Evite Premium. 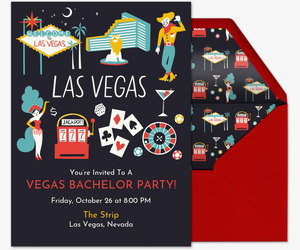 Our advertisement-free Premium experience features matching envelopes and the option for additional photo or text cards. Pricing is determined by the size of your guest list. 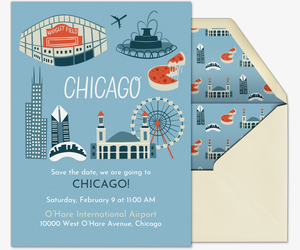 Evite has invitations for all of your get-togethers, local or abroad. Planning a destination wedding or birthday vacation? 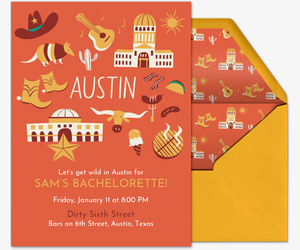 Browse our wedding invitations and birthday invitations. You can make all of life’s occasions special with Evite, from baby showers to dinner parties.